Whether your stress or anxiety is hereditary, caused by too much pressure or as a result of life experiences, hypnotherapy can help. Fears and phobias can have a big effect on your life. Hypnotherapy can help you regain control. Exam Nerves: Whether you have an exam, a driving test or an interview coming up hypnotherapy can help. Virtual Gastric Band: Lose weight without feeling you are on a diet. You may believe you are stuck with who you are and cannot change. Perhaps you have limiting beliefs about yourself that are holding you back. It doesn't matter if you consciously know when the problem began or why it started. With hypnosis we can re-write your life script. You can make that change and regain control of your life. Hypnotherapy makes use of the mind's ability to change patterns of behaviour and break free of emotional burdens. It's fast, effective and natural. 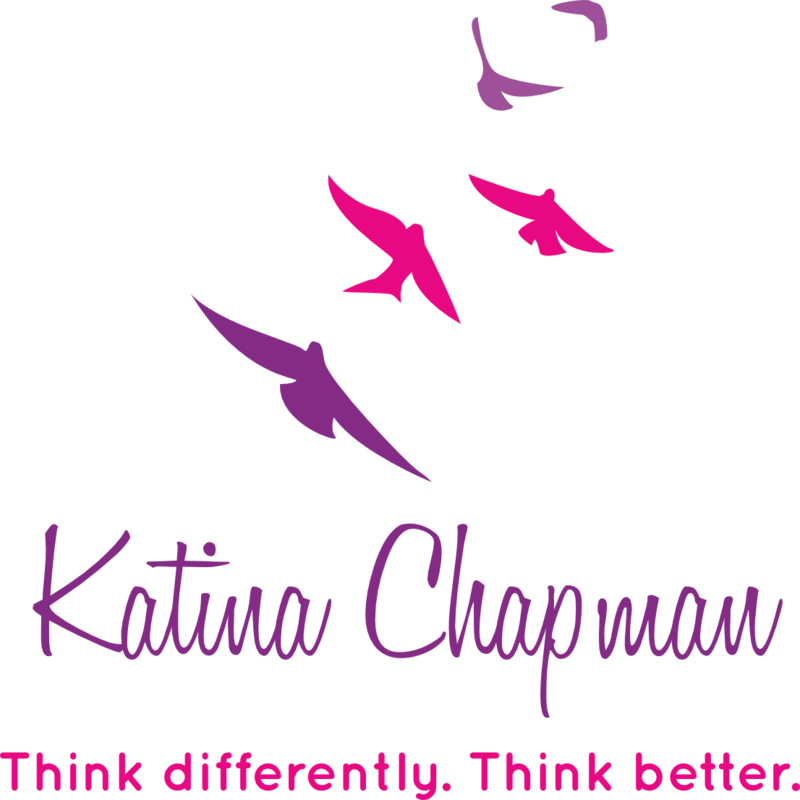 I am currently migating over to a new site: KatinaChapman.co.uk, so you may notice some of the links, link to my new site. I offer a free consultation to discuss how I can help and whether hypnosis is right for you. Please contact me to discuss how I can help you. Contact Katina to book your free consultation now. When: Appointments available in Lowestoft and Norwich between 9am to 6pm. Other appointment times may be available by prior arrangement. To book: Call Katina on 01502 587 341 or email. © 2018 Katina Chapman Hypnotherapy. All rights reserved. If your life is out of sync, contact Katina to change the way you think.